Known for his impeccable acting skills, this actor has something in common with his character of Tony Stark that is love for the technology. 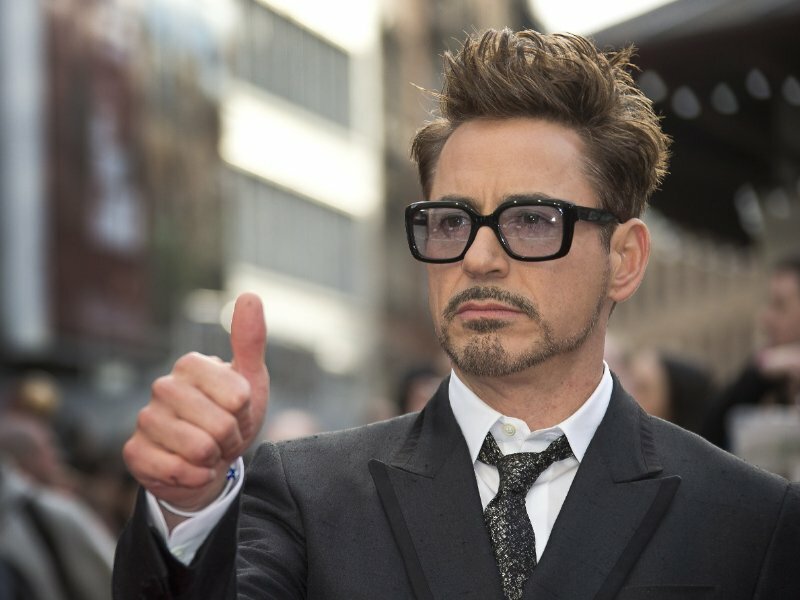 Downey earned millions from movies and invested in start-ups like Loot Crate, a subscription box service which provides geek and gaming related merchandise. He started Downey Ventures which is a sub-organization of Team Downey and invests in digital start-ups. 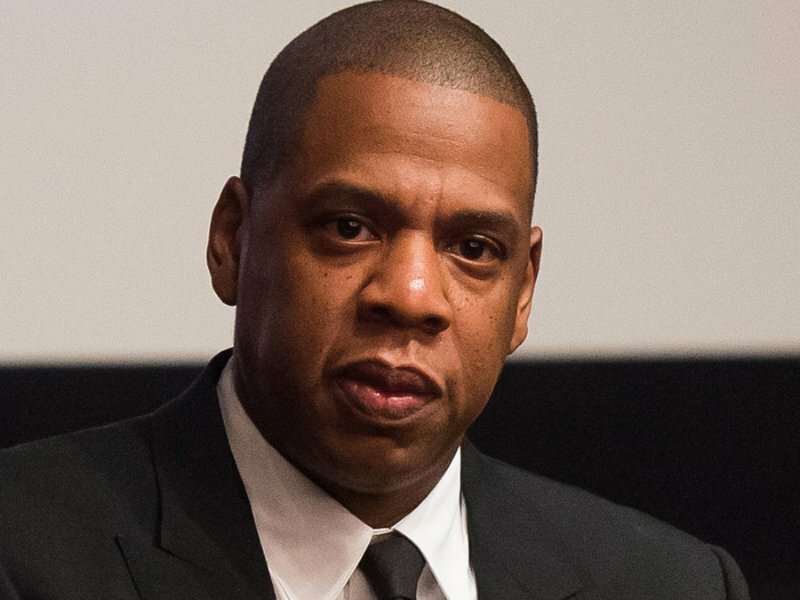 His recent investment in Ethos was in news with Jay Z, Kevin Durant, and Will Smith investing in the same company. The ace tennis player has always performed her best in her game and became #1 in the sport. She earned millions from her performance and invested in the tech industry. With her sister Serena being married to Alexis Ohanian, the founder of Reddit, it looks like the love for technology runs in the family. She has always been vocal about women’s right and equal pay and here recent investment shows she’s a true feminist. Ellevest, her new investment, is a tech start up that helps women into making right investment decisions since their financial experience differ from that of men. He seems to have Midas touch. Everything he puts his mind to, turns into a billion dollar idea. He proved it when he said he is not a businessman, but rather he is a “business, man”. He started his venture capital firm Arrive to back up start-ups and help in branding support. His investments in companies like Uber and JetSmarter are also mentionable. He really has created an empire, making sound business decisions. 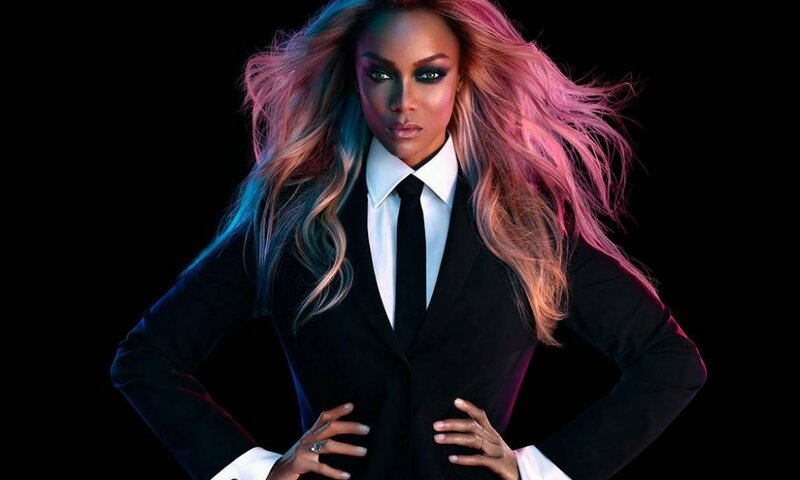 Dominating the runway is not the only thing Tyra Banks is good at, her entrepreneur skills are proof that she possesses the qualities of a super business woman. She is known for investing in companies that are led by women. The investment close to her heart is The Muse, a digital platform to help people with career advice, career coaching and browsing jobs. She has created successfully her own brand Tyra Beauty and it’s sales staff are called “beautytainers”. She was seen in Funded, a reality show that gave entrepreneurs and start-up companies a chance to compete for $1 million. For his screen performances he has won several awards but not many of his fans may know that how much he loves being an entrepreneur. He tried his hands in many industries and one of his earliest investment was in Rubicon global, a waste and recycle management firm, and it shows that how committed he is to do his share for the society. His other start-up is Fisker AutoMotive, a company which produces electric cars. His recent investment in MindMaze made headlines as it is a start-up which deals with virtual reality. Yet other ventures include data analytics company Qloo, mattress manufacturer Casper and food company LoveTheWild. People who want to invest and make it big can take a few pointers from him. American Idol host, a television personality a producer and a business man, Ryan Seacrest wears many hats and that may be the reason behind his huge net worth of $380 million. Of course, his investments in technology industry are not to be forgotten in the count. He made his first investment in Typo but unfortunately it faced a patent infringement battle with BlackBerry and failed. But that did not deter him from investing his money in other start-ups. His Seacrest Global Group has invested in Headspace, a popular meditation app, Stamped, FlightCar an app that was later closed and sold to Mercedes Benz Research and Development North America, DigiTour Media and social impact network ATTN. 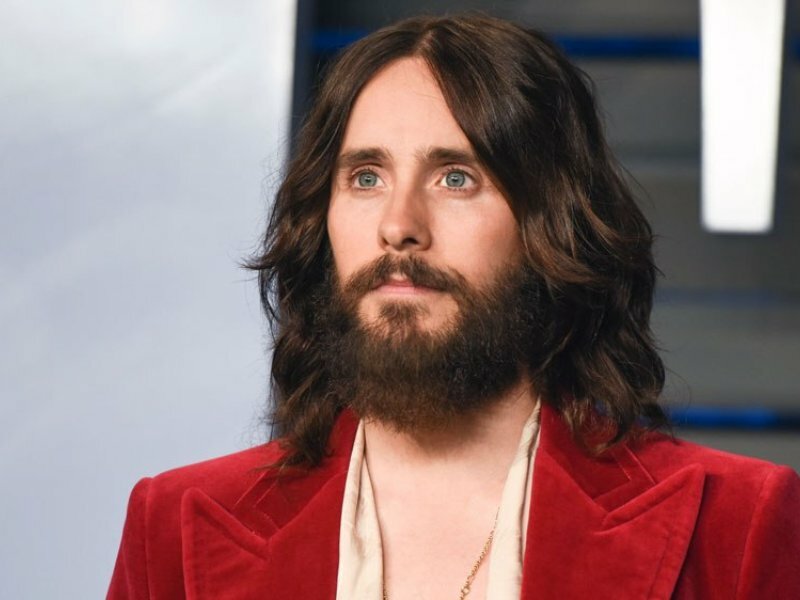 Some of us may know Jared Leto as a musician and an artist for his performance in Blade Runner 2049. There is another aspect of his personality that we don’t really hear about, that of a tech investor. 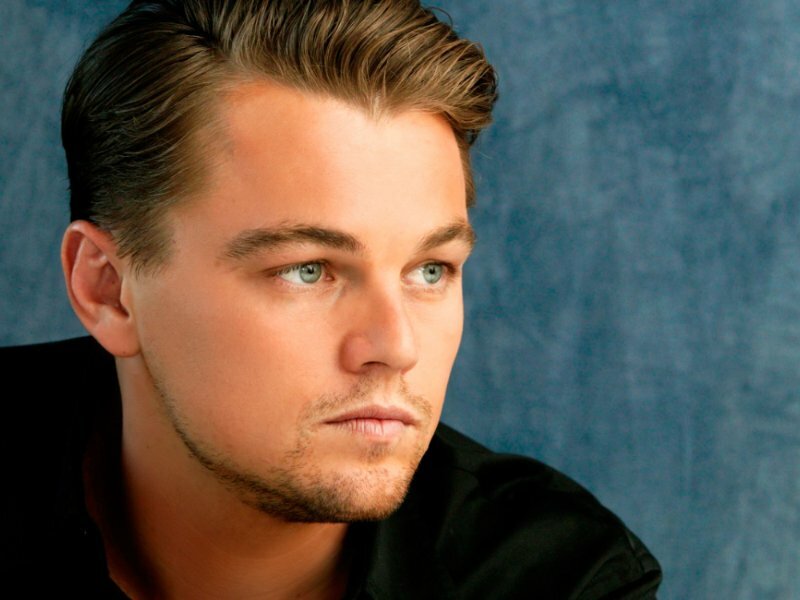 According to him, he is always looking out for things that excite him and technologies that change the way we behave. He has invested in the frontrunners of tech industry like Airbnb, Nest, Slack. He is not someone who invests, kicks back and enjoys the profit, he likes to be involved with the venture and does so in all the stages. He launched The Hive, a social media management and digital marketing company that helps in community building. His another venture is Adventure in Wonderland, which is a full service company that manages exclusive services for concerts, festivals and events. He is truly multi-talented and his business decisions proved to be right bids at right time.